Everyone loves a good barrel face. It’s like the ultimate claim, because it’s one that isn’t really under the surfers’ control. You can see exactly what they’re thinking: scared, excited, or in John John’s case, incredibly bored. And why shouldn’t he be bored? 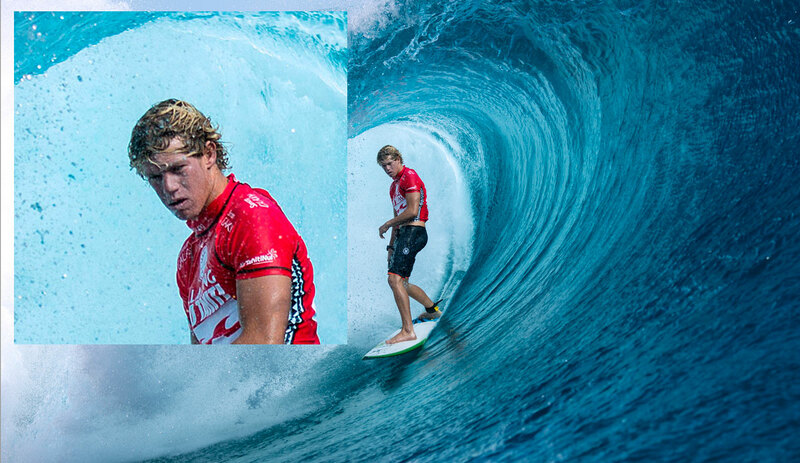 He’s just in a barrel that could hide a truck, traveling at an incredible rate of speed over an extremely sharp reef. Boooorrrring. 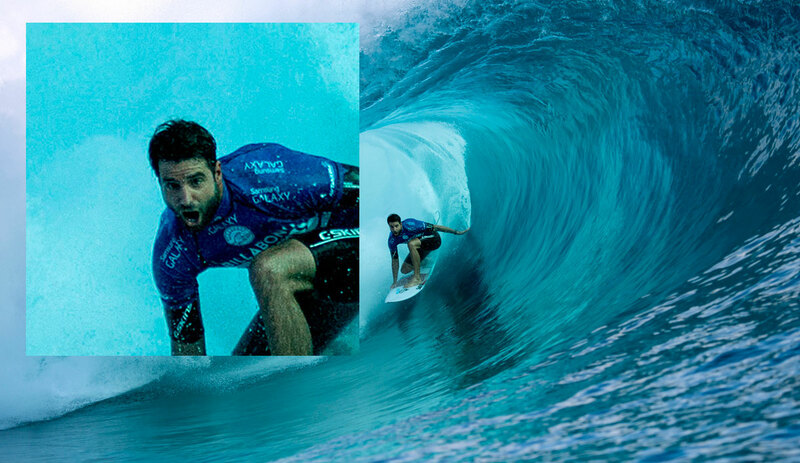 Watch more barrel faces right now on the live ASP webcast of the Billabong Pro Tahiti.